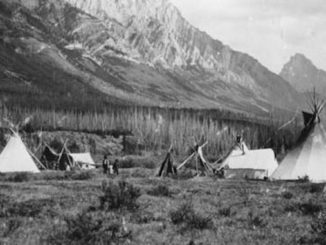 Banff National Park was a very different place in the early 1900’s than the world-class nature preserve we know today. Two coal-mining towns, Anthracite and Bankhead, both long since abandoned, were operating just outside the Banff town site. 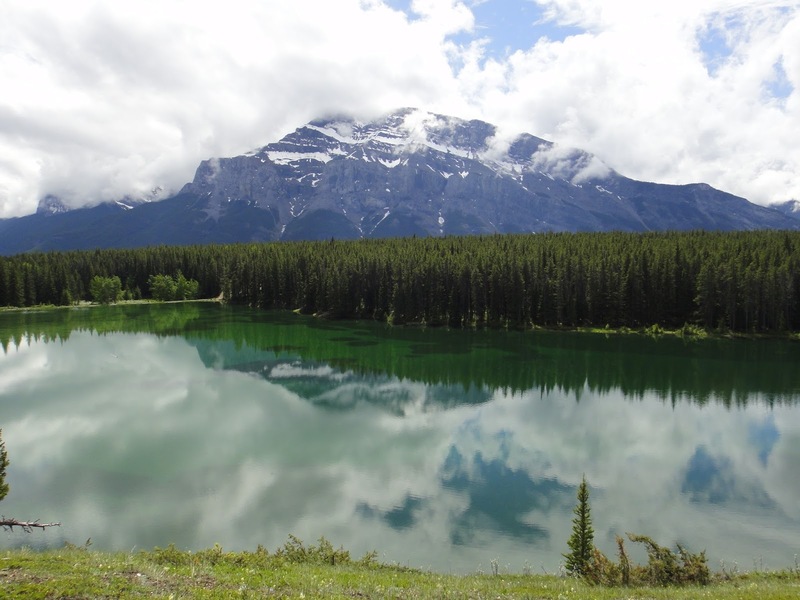 Unlike today where spectacular mountain scenery or rare wildlife encounters lure tourists to Banff, the prospect of obtaining reliable employment in the mines originally brought many individuals to the wilds of western Canada. 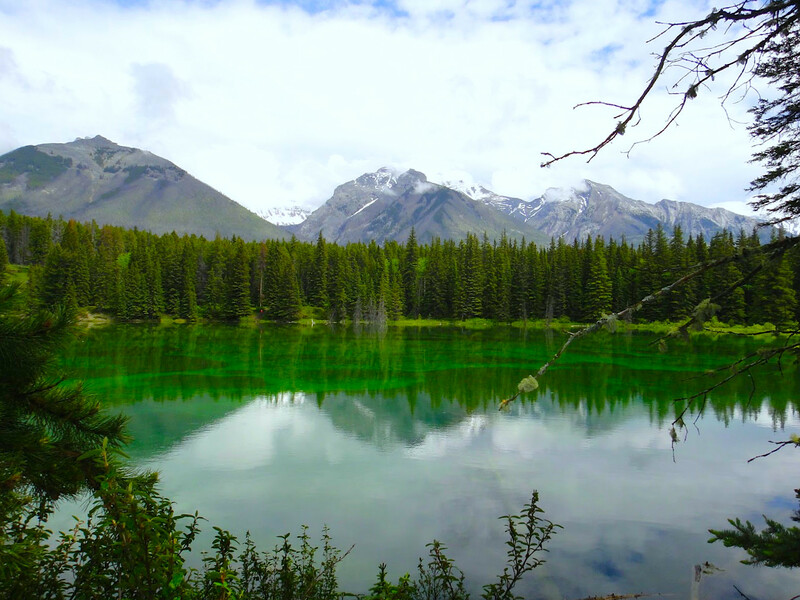 One such character was Billy Carver, a very mysterious figure in Banff’s colourful history. 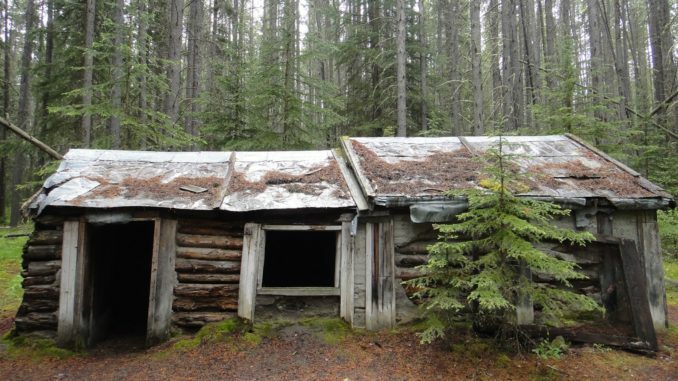 Much of Billy’s 27 years in the Banff area were spent alone; hidden from the public eye in a secret cabin tucked away in the forest. 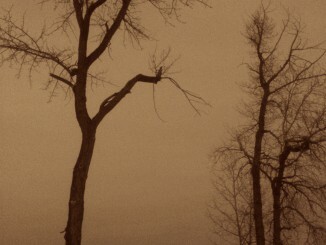 By all accounts Billy was a recluse, preferring solitude over society. Many have speculated at the motive for Billy’s self-imposed seclusion, but an inability to pinpoint the exact reason has only amplified his mystic. 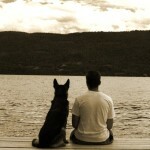 One popular theory was debunked when an RCMP investigation determined there was no legal reason for Billy’s isolation. Billy Carver is also known as the Hermit of Inglismaldie, so named for Mount Inglismaldie, a nearby peak that is the second tallest in the Fairholm Range. 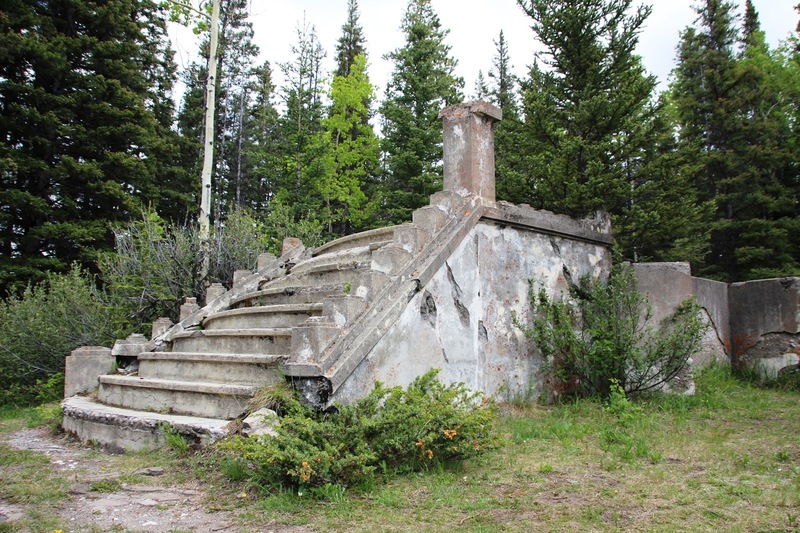 Billy built his tiny cabin near the shoreline of Johnson Lake sometime in 1910 and it originally included a handmade table, chair, and couch, as well as a small stove that provided a means for cooking and heat in the winter. The cabin’s extension was added later and served primarily as a bedroom. Billy would occasionally work the coal seams on the lower slopes of Cascade Mountain, but was rarely seen otherwise. His only acquaintance was Gee Moy, the owner of the Market Garden in Anthracite. Gee would bring provisions and other supplies to Billy’s cabin so Billy wouldn’t have to go into town himself. In December of 1937 a pair of local boys discovered Billy at his cabin. It was quite apparent that Billy was in poor shape physically and required medical assistance. The boys notified the proper authorities and Billy was eventually taken to an old-age home where he later died. Although Billy has passed on his spirit still remains. 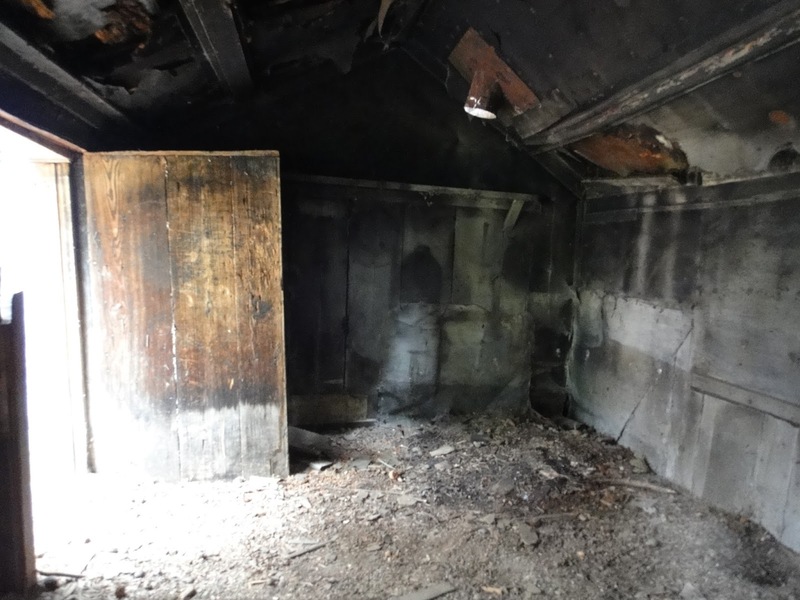 His cabin is reputedly haunted and a ghostly figure, presumably Billy Carver himself, has been spotted more than once in the cabin’s vicinity. Today there is very little information available about Billy Carver. A Google search won’t uncover much other than what’s outlined above or the fact that he was born in England before immigrating to Canada. You will also discover several tourist photos of Billy’s hidden cabin. 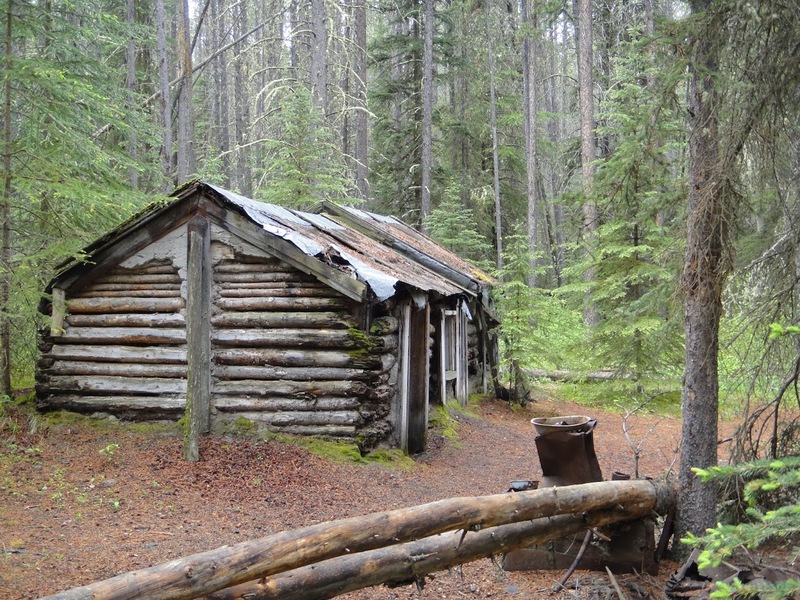 After more than 100 years in the harsh Canadian wilderness, Billy’s cabin is still standing much as it was when he called it home. 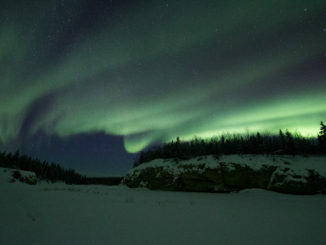 Although the Johnson Lake area is popular for outdoor recreation the cabin can be challenging to find. Many who use the nearby trails easily miss the cabin, but those with a keen sense of adventure and strong treasure-finding skills will be rewarded for their efforts. I have visited the cabin on several occasions and each time I am more in awe of how someone could live in such a ramshackle place, all alone, year-round. I would say I am average height and I had to crouch down just to gain access to the cabin and I am unable to stand up straight once inside. It would seem that a man who was able to do physically demanding work, like coal mining, and had the skills to build his own home wouldn’t need to lead such a difficult lifestyle, but it’s almost impossible to predict Billy’s state of mind. Maybe the reason for Billy’s seclusion isn’t all that important and we should just respect the man and his personal choice to live a solitary existence. 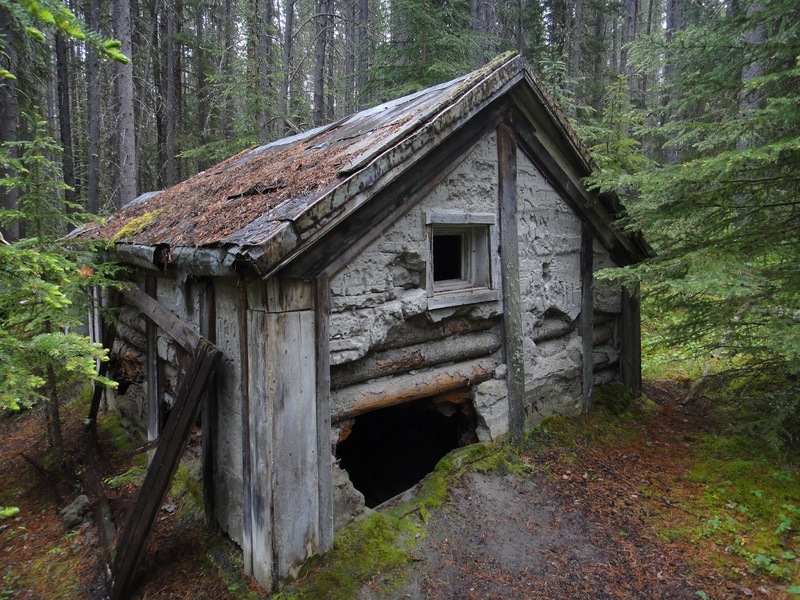 Next time you find yourself in Banff go searching for Billy’s abandoned cabin. Not only will you uncover a small piece of the park’s history, but you just might run into Ole Billy himself. Tell him I say hi!